Beginning June 16, prepare for an all-out fun Sunday afternoon for the whole family as the brightest and hottest Kapuso stars unite for the launch of the newest and most exciting musical-variety program dubbed as SUNDAY ALL STARS. 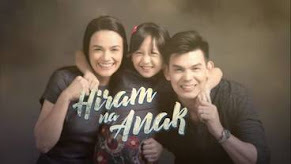 This upcoming spectacle will infuse a new level of fun noontime TV experience to Filipino viewers. 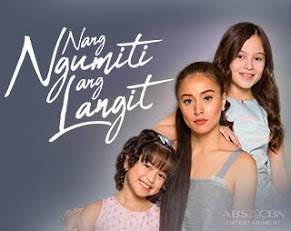 "We always associate Sundays with fun and that's what SAS promises to give the viewers - all-out-fun and excitement," said GMA Network's Officer-in-Charge for Entertainment TV Lilybeth Rasonable. "Sunday noon can truly be fun! There's the enjoyment of watching world-class performances conceptualized by the artists themselves plus the excitement of seeing your favorite stars engage in games and be real, competitive and creative," added GMA's Vice President for Entertainment TV Marivin T. Arayata. With the format of the new program, the cast members of Sunday All Stars will have the unique opportunity to further bond with one another. There will be 4 celebrity teams, with each team headed by a Kapuso artist, who will participate in a showdown via production numbers every week. 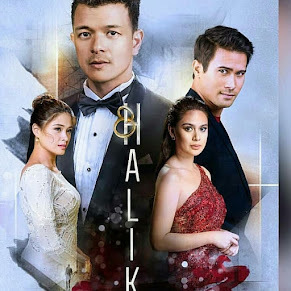 During its first month on air, Christian Bautista, Jolina Magdangal, Mark Bautista andJennylyn Mercado will lead the teams. 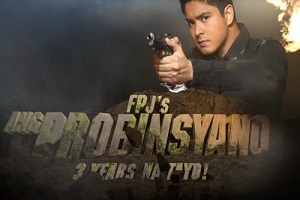 Joining them are some of the network's best performing artists, GMA young stars and Kapuso Primetime stars. 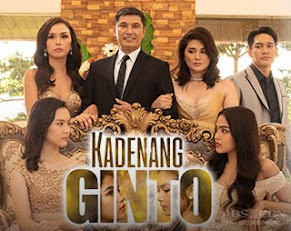 Christian Bautista’s team is composed of Glaiza de Castro, Bea Binene, Jay R, Aicelle Santos, Kristoffer Martin, Winwyn Marquez, Julian Trono and Solenn Heussaff, together with the MNVRS. 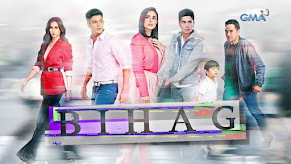 The team led by Jolina Magdangal is composed of Aljur Abrenica, Kris Bernal, Alden Richards, Louise delos Reyes, Enzo Pineda, Jonalyn Viray, Kris Lawrence, Diva Montelaba, and Sam Pinto, together with the Addlib dance crew. 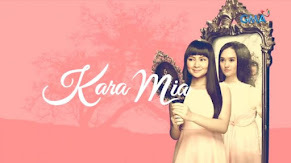 Mark Bautista’s team is composed of Rachelle Ann Go, Barbie Forteza, Derrick Monasterio, Mark Herras, Rochelle Pangilinan, Frencheska Farr, Rita de Guzman, Denise Barbacena and Kylie Padilla, together with the Mxmvmnt. 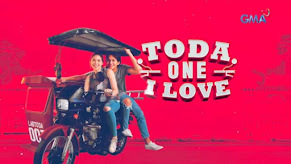 Lastly, the team led by Jennylyn Mercado is composed of Andrea Torres, Max Collins, Rocco Nacino, Maricris Garcia, Ruru Madrid, Sef Cadayona, Yassi Pressman and Julie Anne San Jose, together with the Sexbomb dancers. 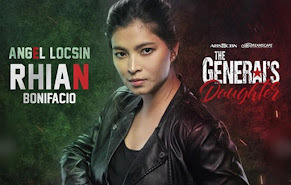 Also on hand to present the intense scenes behind the showdown are three of GMA's most standout beauties: Heart Evangelista, Carla Abellana and Lovi Poe. 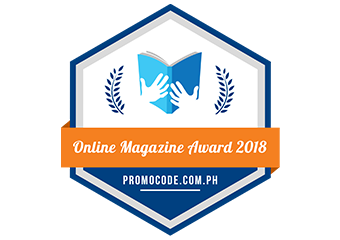 Janine Gutierrez will also provide the fans with an all-access pass for the most intimate and revealing happenings backstage and during each team's meetings and rehearsals. 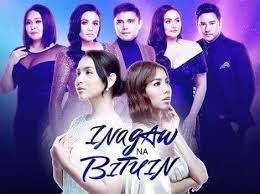 And the show's "big four" Ogie Alcasid, Janno Gibbs, Jaya and Regine Velasquez-Alcasid will judge who among the four groups gave the best performance for the week. 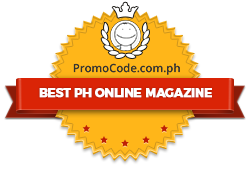 Home viewers will also get the chance to vote for the best performers via SMS and online voting. 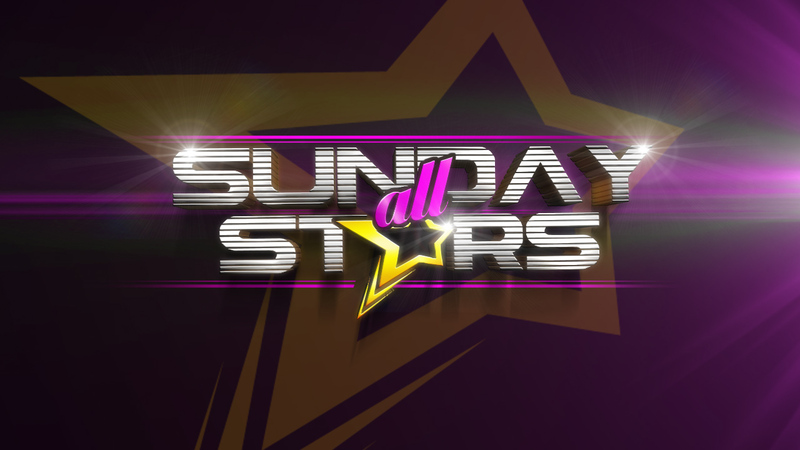 Directed by Rommel Gacho, Sunday All Stars will definitely bring fun and excitement every Sunday afternoon through its world-class performers, ground-breaking concepts, and inventive production numbers.